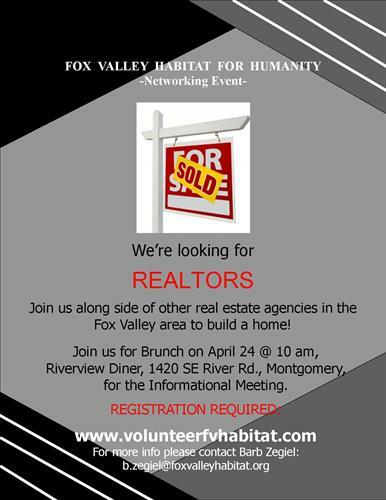 Event Description Calling all Fox Valley Area Realtors! 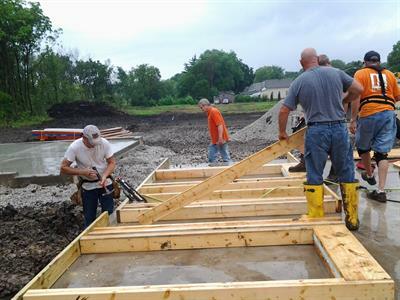 Fox Valley Habitat for Humanity is going to be building a home exculsively funded and built by our area real estate persons. 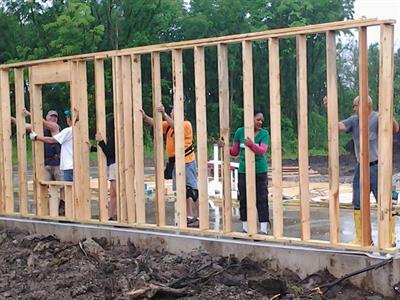 Please join us for brunch and find out how you can help with our mission. Come early and pass out your business cards before the presentation. Event Location We will meet at 10:00 AM at Riverview Diner, 1420 SE River Rd, Montgomery, il.